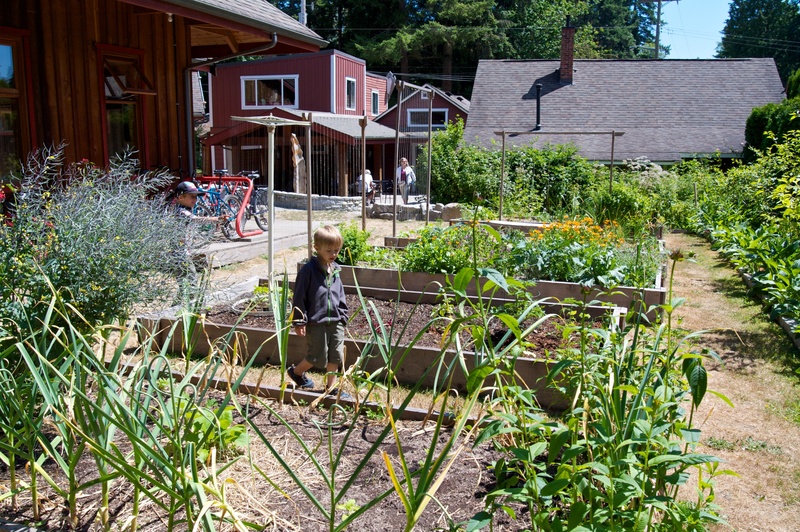 This is a demonstration permaculture garden around the Roberts Creek village centre. There is a charger kitty-corner to the centre, but it is a GE Wattstation and I could not get the app to unlock it. We didn’t need a charge, so it didn’t matter in this case.